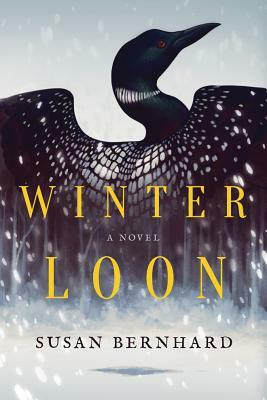 Winter Loon is one of the most beautiful books I've read in a long time. The characters are flawed in very real ways, but have moments of total grace and compassion that remind you how no one is all good or all bad. You will love and hope for Wes and see the world a little differently because of this story.